Why pay rent when you can own! 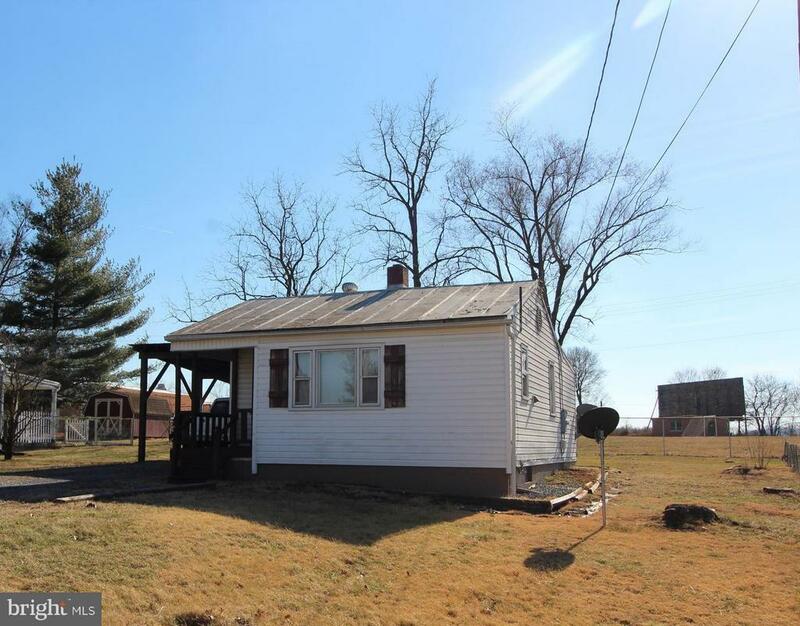 Great starter home that is close to I-81. Nice level yard with Carport and covered patio. Close to town conveniences.